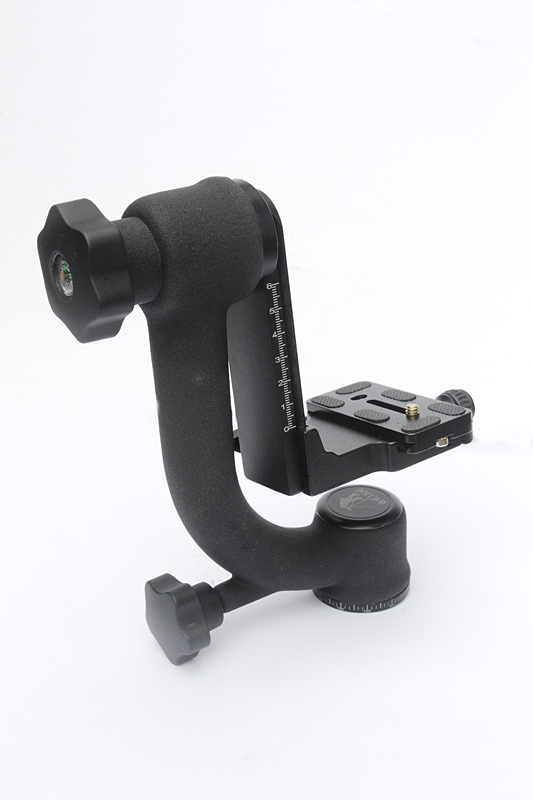 The latest products to be added to my online shop are Gimbal tripod heads. They are of the same design as Wimberley type heads, but much cheaper and are available on Ebay from Hong Kong sellers, but I suspect many people are reluctant to buy from abroad. On arrival in the U.K. Vat and import duty usually has to be paid, which puts the price up a long way. 20% plus the import duty. Sometimes items come through the post and you get away without paying import duty. I do not know why. Posted on August 15, 2013, in Uncategorized and tagged gimbal, head, large, lenses, seller, tripod, U.K.. Bookmark the permalink. Leave a comment.